After having been cut rates continuously since last September when the Federal Reserve began the current rate reduction campaign, some banks seem to start to reverse course in order to compete for our money even when the Fed is idle. 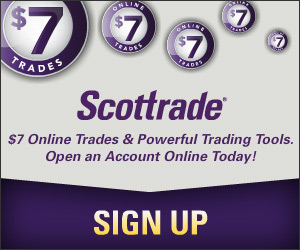 Since April, E-Trade Financial and HSBC Direct each bumped up the interest rate of their savings account. 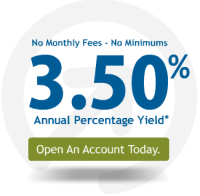 Today, FNBO Direct followed suit, announcing that it has increased the yield of their online savings account from 3.25% APY to 3.50% APY. Capital One does offer great rates but I find them to be too inconsistent. One week they will have high rates and a month later, they don’t even rank in the top ten. Go figure. Well, it doesn’t take me long to figure out what “too inconsistent” means in this case. And it also makes me think whether my rate chasing is worth it or not. I have opened one bank account after another, hoping to get the most of my money. In the end, looks like everybody is the same. All the rate chasing is just a waste of time.